The architectural engineering of the Institute mainly engages in the investigation and design in specialties such as architecture and general planning, municipal mechatronic engineering, and garden landscaping, etc. Over the years, we have mainly undertaken the design of ancillary buildings of expressways, ports, wharfs. logistics stations, traffic engineering. 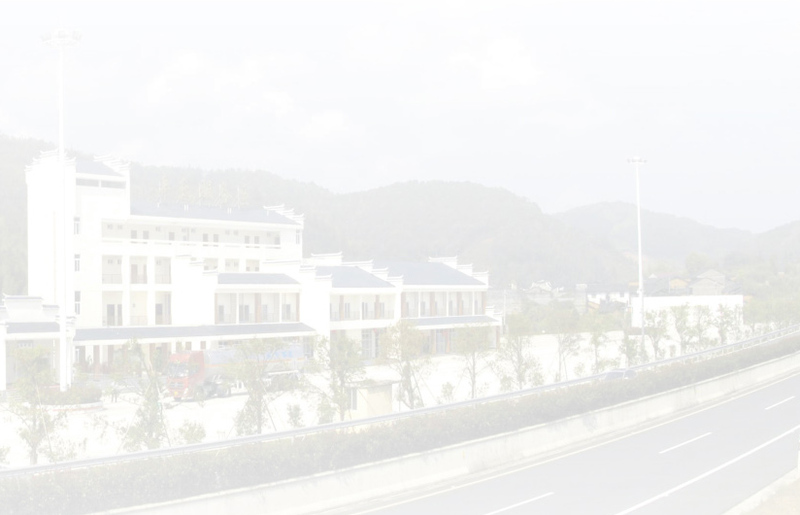 and waterway industries as well as public and residential buildings, focusing on the design concept of energy efficiency and environmental protection, and actively applying and promoting new technologies. new materials, and new processes. The technical level of the architectural design has got significant development.